I have been grateful enough to have joined hands with two amazing sponsors, beginning in 2018. I'm super excited to have something to represent, something to fight for and also to have the support of two incredible brands behind me as I continue to fight for my goals in table tennis. 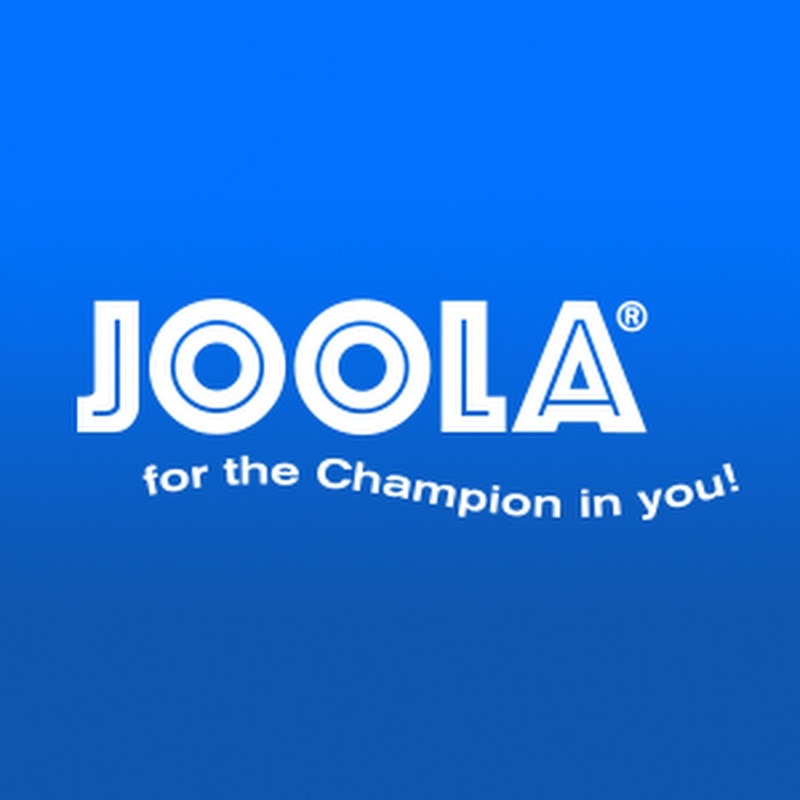 I am very fortunate to have JOOLA USA as my equipment sponsor. I tried out some more JOOLA equipment almost a year ago and instantly decided it was the right setup for me. 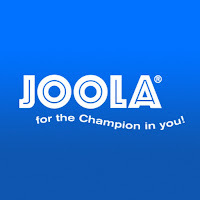 I have been using that setup ever since and am thrilled to be partnered with USA's #teamJOOLA. 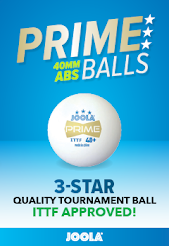 Be sure to visit the JOOLA USA website for top table tennis equipment and accessories! Having now been hampered with two autoimmune disorders, taking care of my body and being aware of what I am putting in it are really paramount to my continued ability to be out there doing what I love. 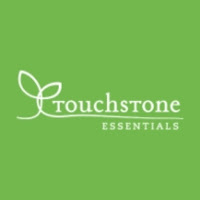 Touchstone Essentials are a natural, vegan and organic super food company which make green health supplements ranging from Super Green Juice to Vegan, Organic Protein Powder. Their products are perfectly suited to athletes who may take chemical or artificial supplements. Be real and give your body what it deserves. 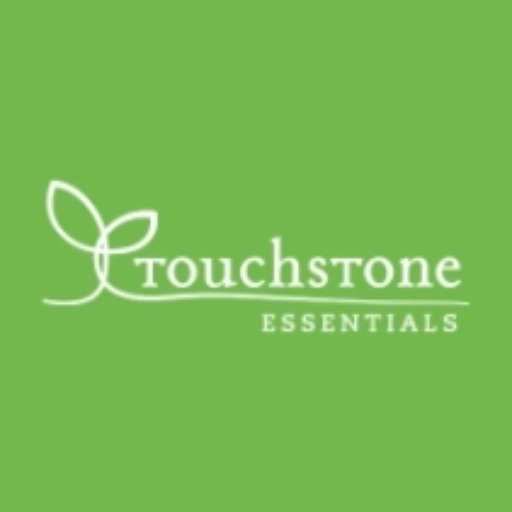 Touchstone products have helped me stabilize and replenish my energy and keep my body in a positive zone. 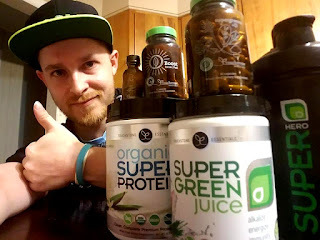 Now that I have begun to return to a remission period I hope their products will help me stay healthy for many years to come. To visit their store visit The Good Inside website, find products which may help you perform better and also read great blog material on how to find great recipes, improve bone strength, energy levels and stamina, and help in improving sleep and productivity - plus so much more!